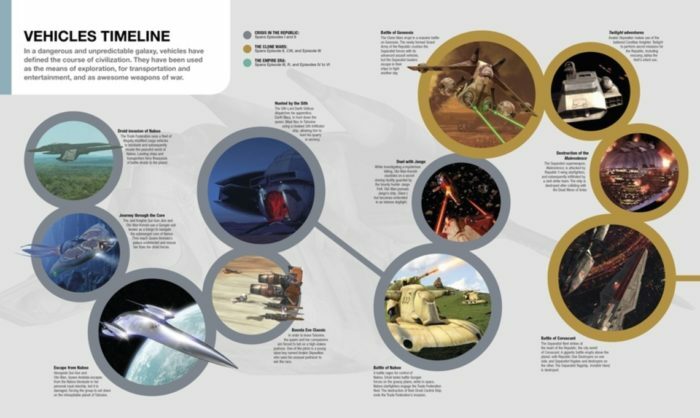 Ultimate STAR WARS – Characters•Creatures •Locations •Technology•Vehicles is an encyclopedia filled with facts and detailed information about the full Star Wars Saga – following the storyline from Episode 1: The Phantom Menace to Episode 6: Return of the Jedi. Happy May the Fourth Be With You ! 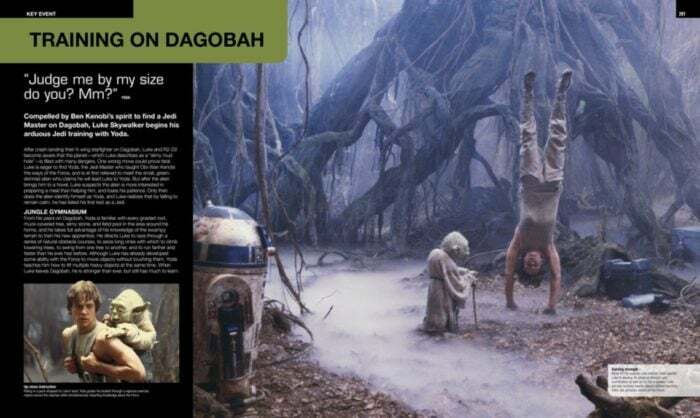 If you are a Star Wars fan, like my husband and I, this is definitely a book you will want to include in your Star Wars Collection. 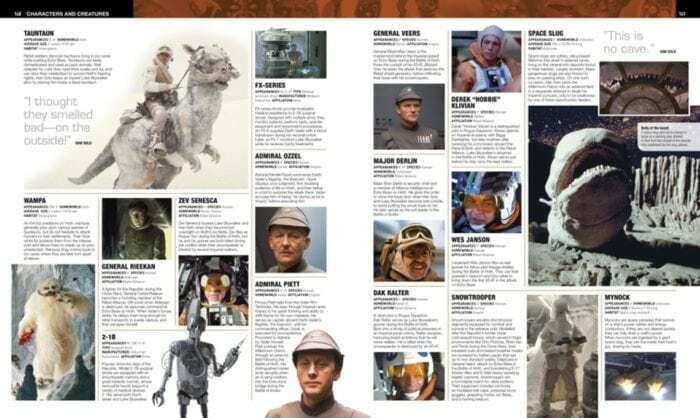 I personally love how Ultimate STAR WARS Characters • Creatures • Locations • Technology • Vehicles is organized chronologically – from Episode 1 to 6. The timeline flows through the entire book making it easy to visualize the progression of time through the movies and the Galaxy. This is definitely a book for a more advanced reader, as it is fact based and filled with data and information. 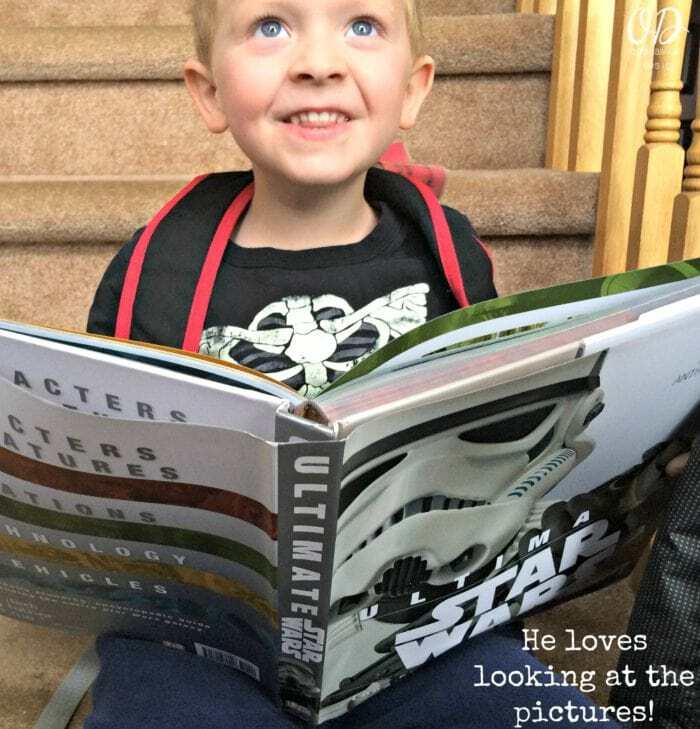 If you are looking for an entertaining Star Wars book – filled with color and fun facts for children (and up) I highly recommend STAR WARS • Absolutely Everything You Need To Know. This doesn’t mean they won’t try to steal your book though – Drew keeps grabbing ours so he can look at the pictures while Darla is looking at the other STAR WARS book! 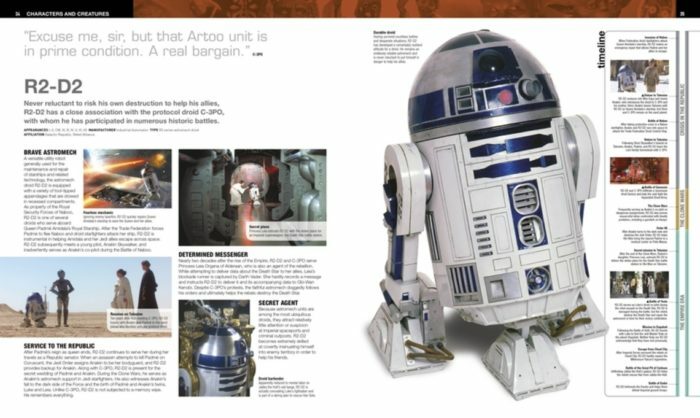 First you have a Foreword by Anthony Daniels (aka C-3Po) and an introduction by Ryder Windham co-author of Ultimate STAR WARS • Characters •Creatures•Locations•Technology•Vehicles. The pages are gorgeous throughout the entire publication; full color images and diagrams. The font is clear and easy to read and division lines are used throughout the sections to showcase specific details. 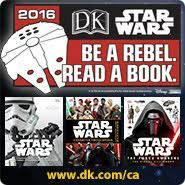 For a little added May the Fourth Be With You Fun, try this quiz! 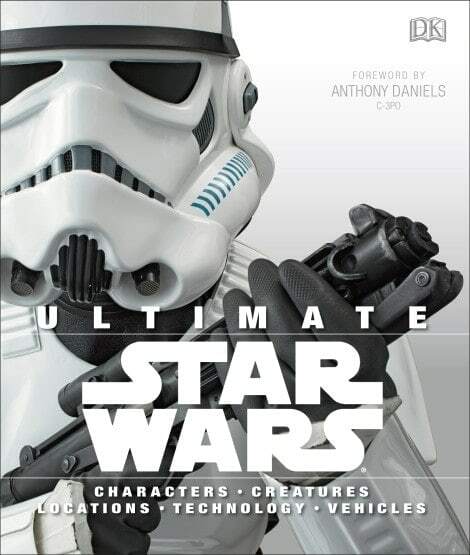 You can purchase your own copy of Ultimate STAR WARS • Characters •Creatures•Locations•Technology•Vehicles at Amazon. You can also see a number of page examples on Amazon – so you know what you are buying!